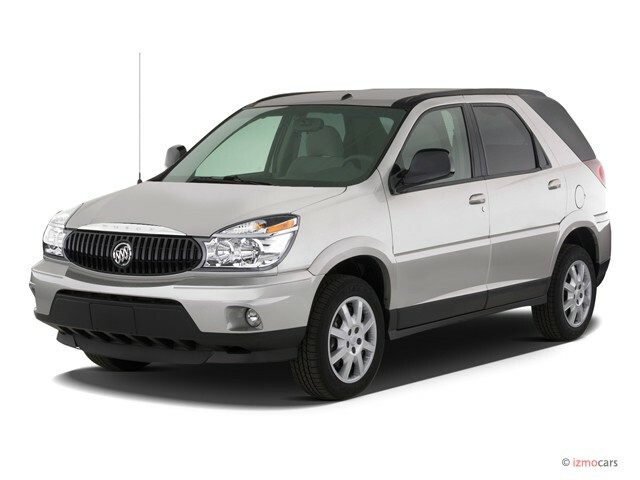 The Buick Rendezvous is a mid-size crossover vehicle that was sold from the 2002 through 2007 model years. At the time it slotted into the Buick lineup as a more carlike alternative to the Buick Terraza minivan and the more truck-like, Chevy Trailblazer–based Buick Rainier. The idea at the time was that the Rendezvous could prove a formidable rival to the Lexus RX. In truth, it barely passed muster with many of its actual rivals—the likes of the Ford Freestyle, Chrysler Pacifica, and perhaps the Honda Pilot. Although closely related to the ungainly Pontiac Aztek (with some underpinnings shared with GM's minivans), the Rendezvous looked different enough to arguably find its own appeal, and its packaging was more family-friendly. The Rendezvous could seat up to seven; but we recommend that you keep the small third row seat folded flat, which made quite a bit of flat, usable space available. Unfortunately, the Rendezvous was fitted with the same coarse, barely adequate powertrain as the Aztek on which it was based; the 185-horsepower, 3.4-liter V-6 supposedly made 210 lb-ft of torque, and while there seemed to be enough power off the line it felt short on passing power in the Rendezvous. The 201-hp, 3.5-liter V-6 pushrod engine that replaced the 3.4 was stronger, but not all that much better. The 245-hp, 3.6-liter DOHV V-6 that was available in a top-of-the-line Rendezvous Ultra in 2004 and 2005 (that remains our pick on the used market) offered stronger acceleration and a smoother, quieter driving experience—although it was thirstier. 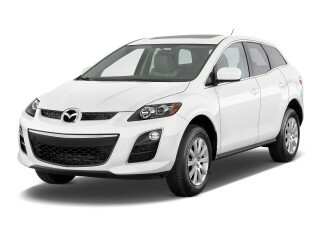 All models included a four-speed automatic transmission. 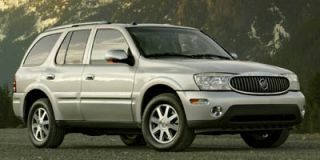 All of the Rendezvous models in its first year (2002) included all-wheel drive. Then in the Rendezvous’ last year (2007), GM retracted the top 3.6-liter engine and slimmed the lineup down to just a single, front-wheel-drive model. The driving experience for the Rendezvous wasn’t anything special. The powertrain is adequate but coarse, and shift quality for the four-speed automatic could be lumpy, even when new. Suspension tuning was still on the overly soft side (this was before Buick’s push to be more European), and handling was on the clumsy side—even for a comfort-oriented crossover. For most of the time the Rendezvous was on sale, it was offered with a choice between CX and CXL trims. 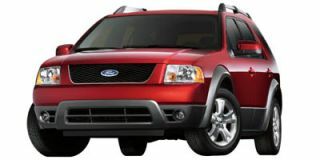 CXL models offered automatic climate control, leather upholstery, and even a head-up display. 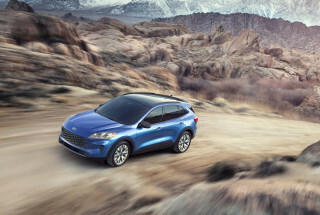 If you’re looking at a lower-mileage Rendezvous and thinking it’s a deal on the used lot, we instead encourage you to consider a higher-mileage version of the Rendezvous’ successor, the Enclave. 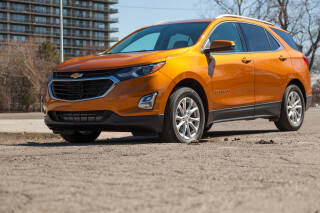 The newer Enclave is a far better designed, better driving vehicle (with modern safety features like stability control and side airbags) and has held up better into high miles than the Rendezvous. The best car I ever owned. I have never driven a car that I have liked so much as my Rendezvous. With some back problems, it is easy to enter and exit the car. My driver's seat is so comfortable that I could drive all day. What a shame... I have never driven a car that I have liked so much as my Rendezvous. With some back problems, it is easy to enter and exit the car. My driver's seat is so comfortable that I could drive all day.